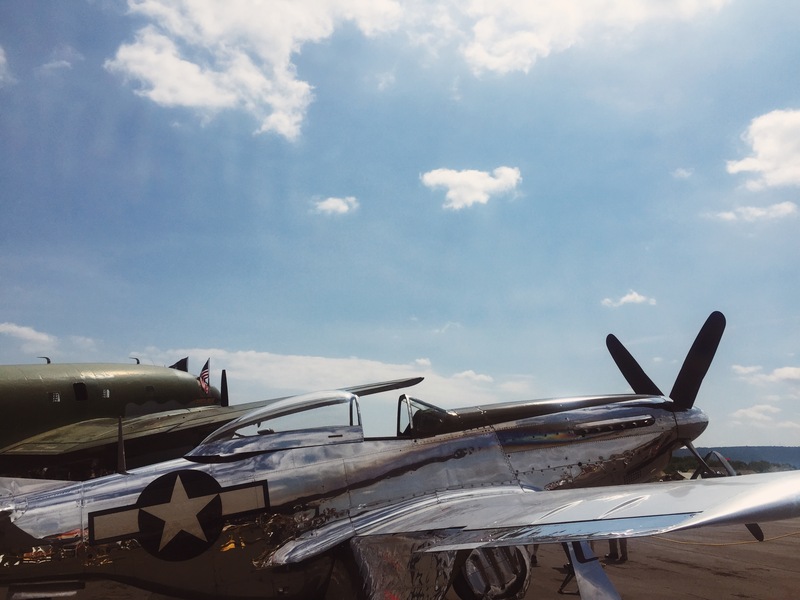 I’ve been trying to go to WWII Weekend in Reading, PA ever since I read about it on Matthew Hranek’s blog, The William Brown Project, several years ago. Every Summer like clockwork I remember about it, check the MAAM website, and curse myself for remembering about it weeks or months too late. This year I managed to plan a trip out there on a beautiful Sunday with a few like-minded buddies obsessed with history and WWII in particular. I ‘ll definitely be back.. 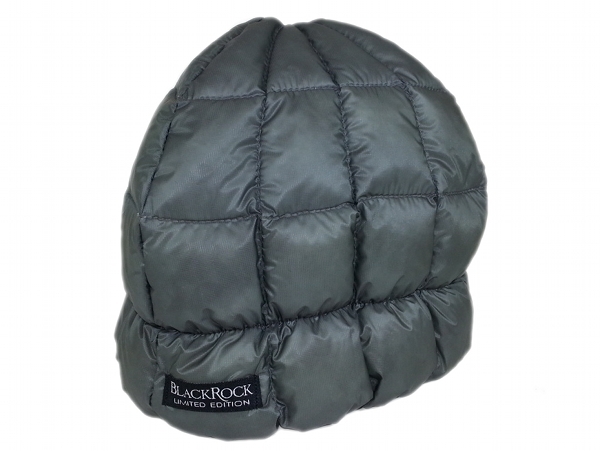 I stumbled onto Black Rock Gear out of Seattle, WA while I was looking for a down filled hat- please feel free to call it a toque, beanie, watch cap, etc. Though bigger brands like Outdoor Research and Mont-Bell have their own take on the piece neither of their shapes look quite right to me, nor are they made in the USA like Black Rock’s. 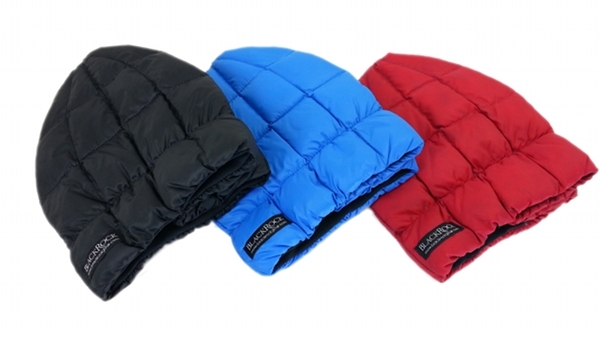 At $65 for the original hat and $85 for the lighter, yet warmer HadronS they’re a bit pricier than the surplus wool watch caps I buy every Winter (I lose at least one per Winter season, guaranteed). *Sadly, the woodland camo version with matching gloves is no longer available but it was too good to leave out. Other notable products that caught my eye is their packable down filled quilt and a serious balaclava. If that’s still not enough insulation for you then keep your eye out for the old Eddie Bauer down-filled mask,-they pop up on ebay every once and a while. Really digging the design of this saddle bag from Tanner Goods that I had previously noticed on their edition of Cielo builds. The double ring strap is a nice alternative to a buckle or toe strap, I imagine it holds the bag to saddle rails really well. With it’s heavy duty 10z canvas, 18oz twill, thick leather, and brass hardware it’s definitely not the lightest saddlebag around but it’d surely look great on a classic steel road or city bike. Check out the bag in the other two great colorways as well as Tanner’s handlebar and frame bags on their web shop. Camp Wandawega was clever enough to re-purpose a cigarette machine to dispense small Wisconsin-related souvenirs. More details about each special little item can be found here. Matt Hranek is a photographer and author of one of my favorite places on the internet, The William Brown Project. Tomorrow night on Esquire TV unveils Hranek’s series Alternate Route where he traverses the states taking the audience to all the best places: breweries, distilleries, restaurants, shops, and everything else in between. Think of it as No Reservations with a focus on America and what I’m expecting to be more fun in general.. Matt’s got an affinity for side-by-side’s and air-cooled porches after all. Tune in tomorrow night at 10:30 and check out some clips in the meantime. 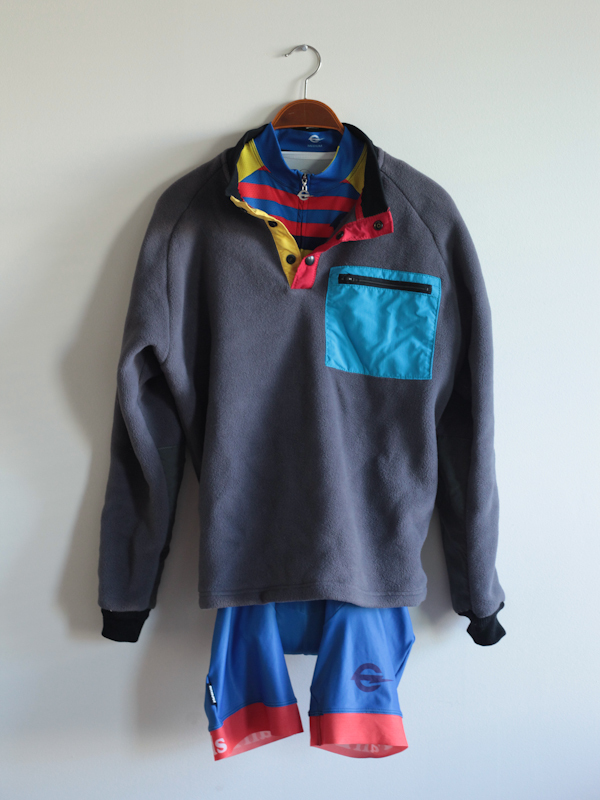 Jedd from Topo Designs sent over one of their fleece jackets at the tail end of last winter and I’ve been excited to make it a part of my regular outerwear rotation this year. I couldn’t help but notice how well the red and yellow placket trim went with my FairEnds livery so I expect that it’ll be a go-to jacket for both warm-ups and post-race hanging this cross season. 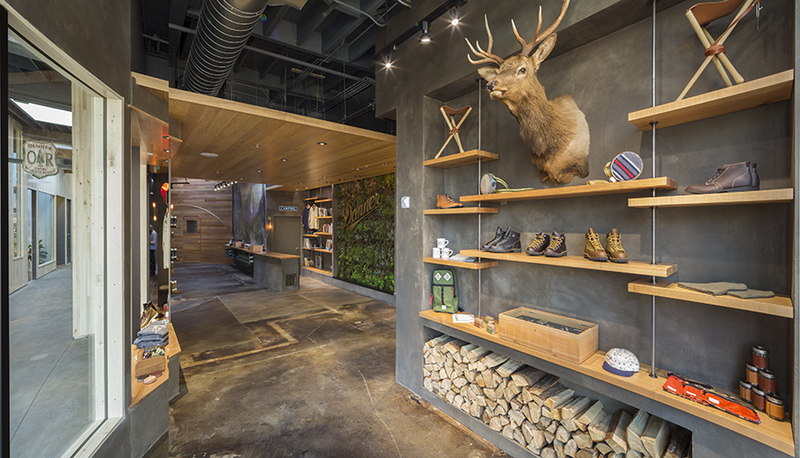 Danner Union Way is a slick concept shop recently opened in Portland’s retail retail corridor Union Way which is also home to a Steven Alan and Self Edge among other shops. Yes, the store stocks a variety of Danner boots but it also offers other great American-made goods from brands like Archival Clothing, Topo Designs, and Taylor Stitch. 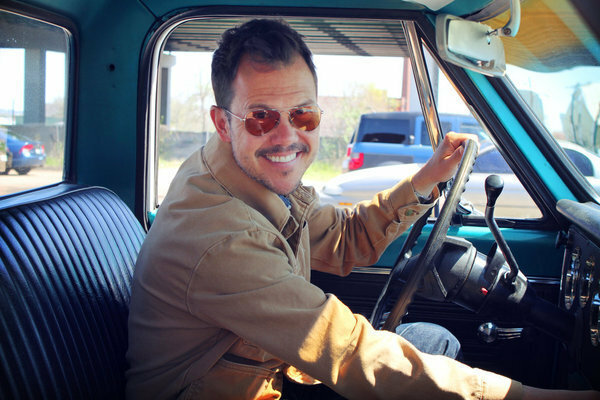 Last week Shinola will be kicked off their bike tour that brings their Willy’s Jeep loaded with Shinola wares to twenty locations across the country through October. I’m honored to help host them on their Philly stop at Art in the Age Thursday the 25th (tomorrow!) and of course get a chance to ride around on some of their bikes. The event kicks off at 6 pm running until 9 with food, booze, and bikes. What more could you want in an event? More info about the tour and dates here.